In healthcare, every moment matters, the moment you need to send a script when you’re away, the moment you want to verify allergies, the moment you’re walking into the exam room, the moment you want to share a result face-to-face. Make the most of your moments using Kareo Mobile for iPad and iPhone. 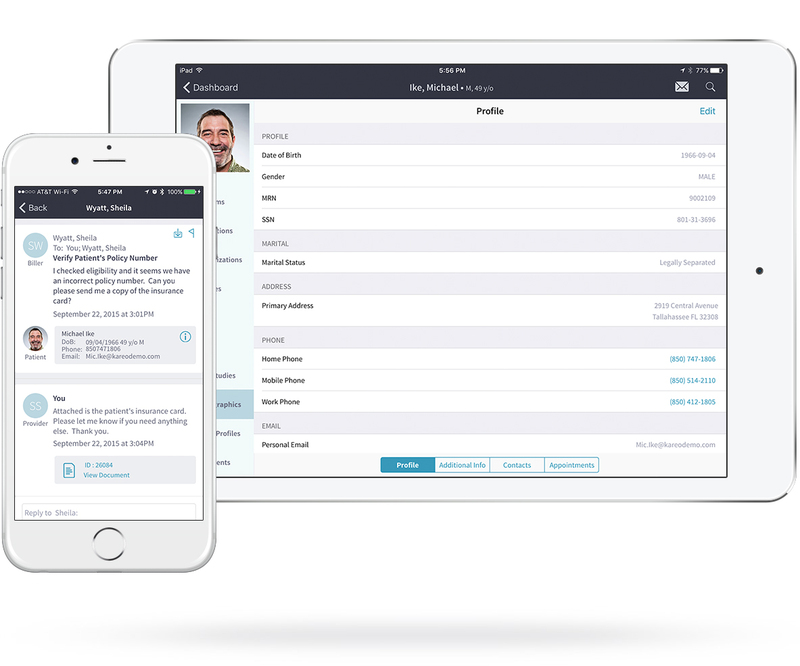 Run the full-featured EHR directly from your iPad, so you can look your patients in the eye again. 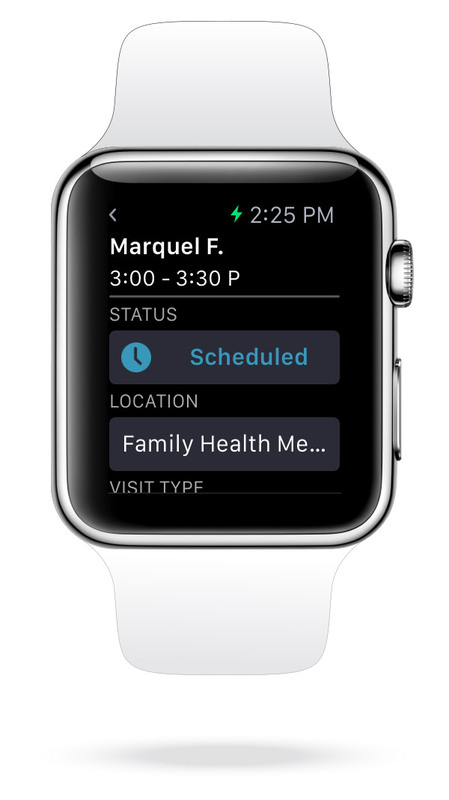 Greet your patients with everything you need at your fingers to get the visit off to a great start. Access allergies, medications, or illnesses all in front of you, right when you need it. images, easy documentation, and patient-friendly drawings. or illnesses. You’ll have it all right in front of you. 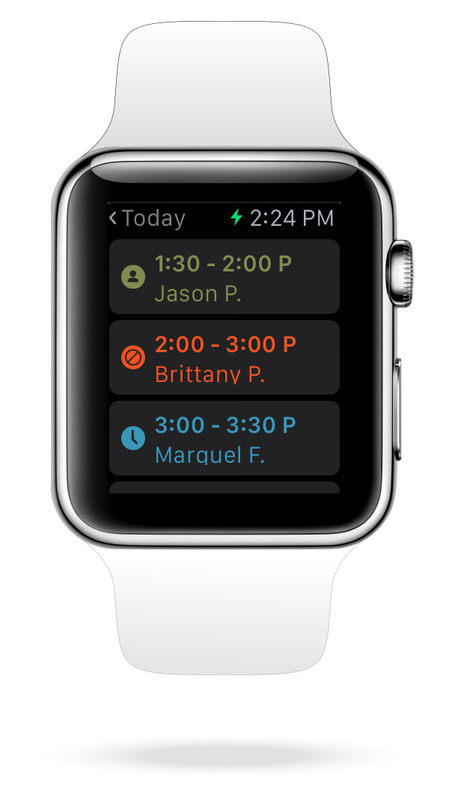 Control your schedule: add and edit appointments, schedule for single or multiple providers, and manage multiple locations. 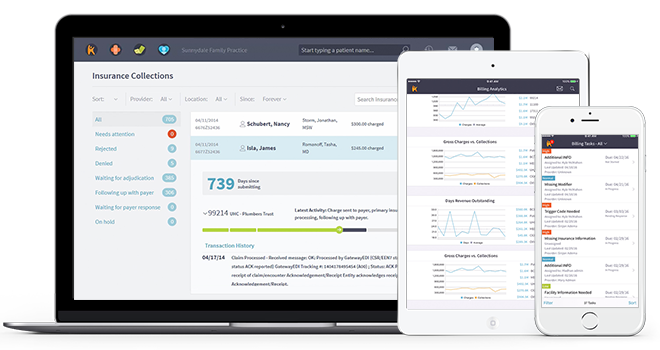 Manage all of your patients: search for existing patients or add new patients, review patient records, and view demographics. Manage all of your documents: view, capture and upload documents and annotate images. 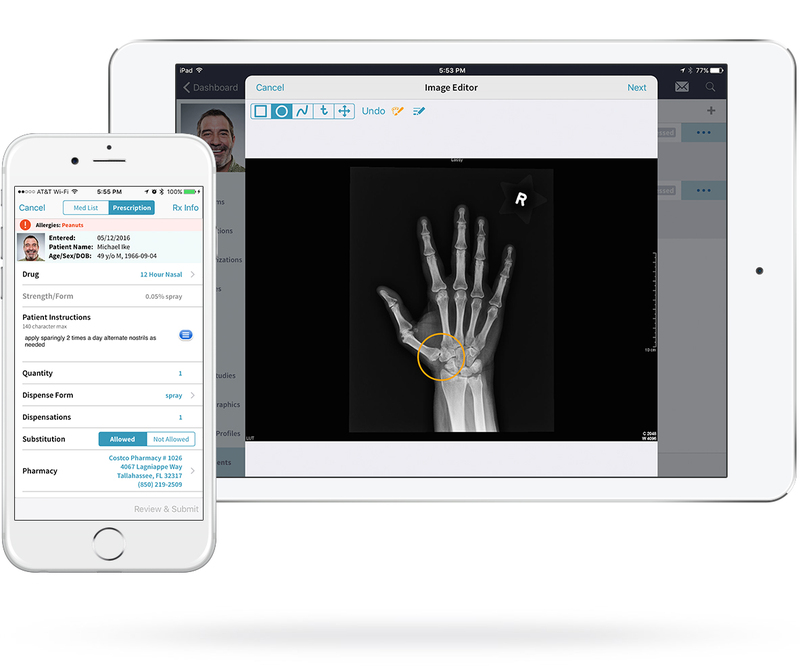 Communicate with your entire office: send and receive secure messages to your biller, patients and employees. Reference patients and attach documents to your messages. 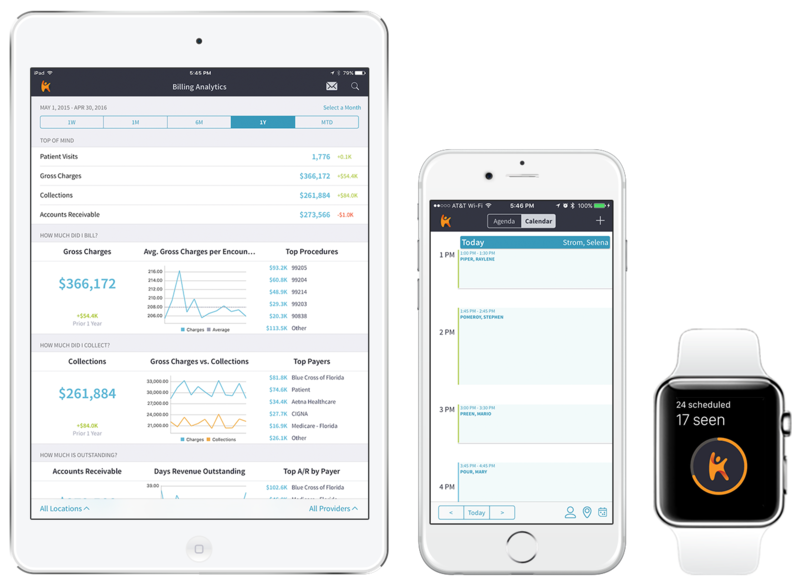 Create clinical notes, record vitals, view patient history, immunizations, and more. Prescribe medications, order labs, generate superbills. Follow all of your claims from charge submission to payment posting. 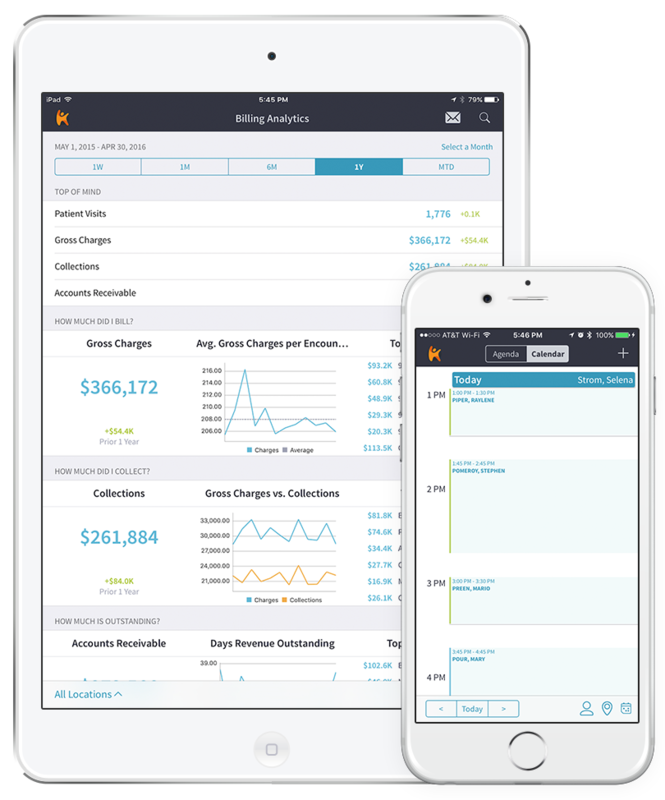 Stay on top of your billing, understand your productivity, and track your performance with Billing Analytics. Improve practice communication, reduce patient wait times, run a best practice. 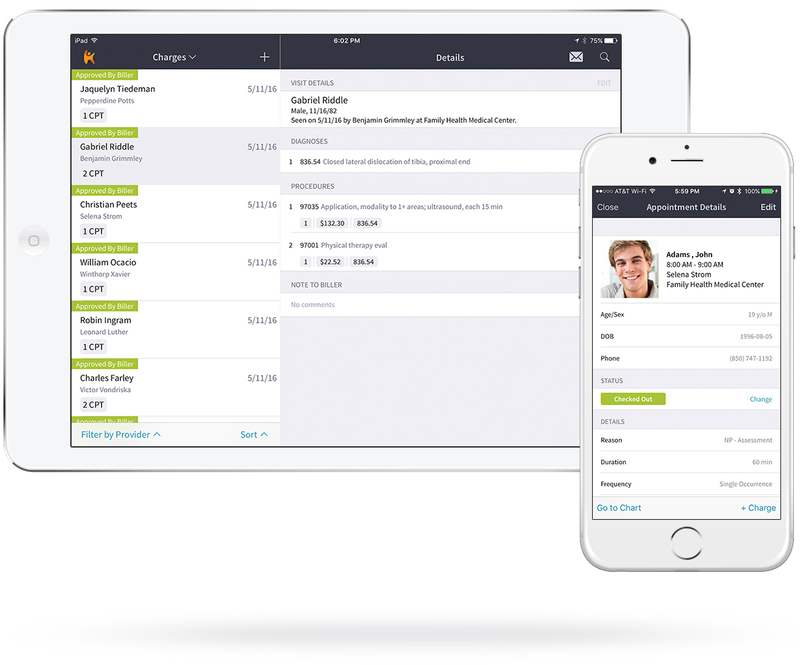 Thinking about changing your medical billing software? 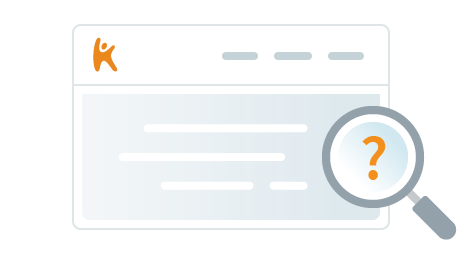 Read Kareo's guide to uncover the right questions to ask and other valuable suggestions.